It’s that time of year again; the leaves are falling, the climate is changing, and family gatherings for the holidays are just around the corner. All the different holidays can be stressful to plan, expensive, and time consuming, that’s why Protect America has put together an autumn DIY decoration guide for the budget savvy event planner in you. Here you will find a collection of easy to use and fun fall home decoration tutorials that we fell in love with! This is likely one of the most efficient fall decorations for your tabletops. These cute candle holders make for an easy way to class up your gourd displays. It’s easy and reusable. Capture the magic of beautiful, falling autumn leaves in your home with this garland. Simply add glitter to artificial leaves (you can get them at a dollar or craft store) and string them into a garland with ribbon. Who knew there were so many things to be done with oranges? 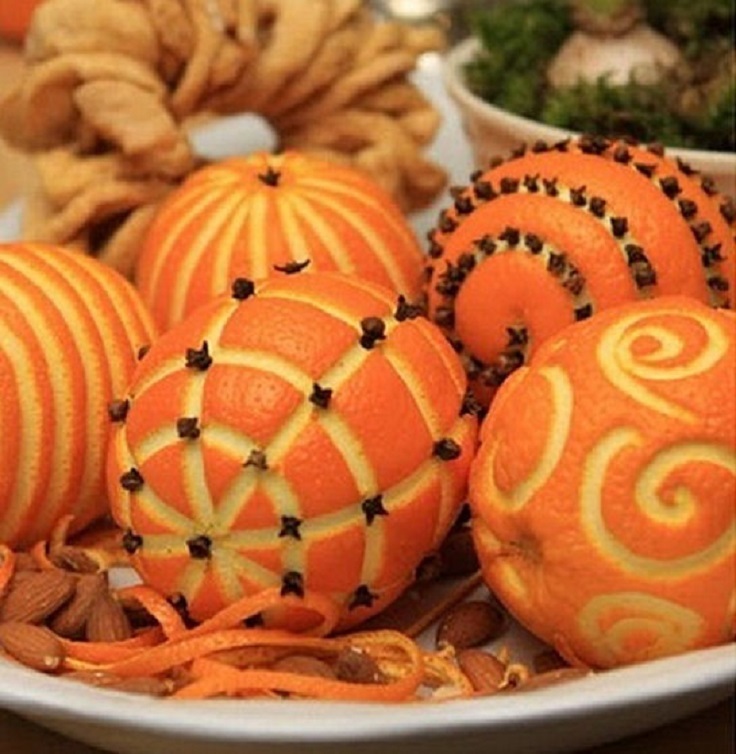 Check out this guide for inspiration on the multitude of ways to add oranges to your decorative displays. 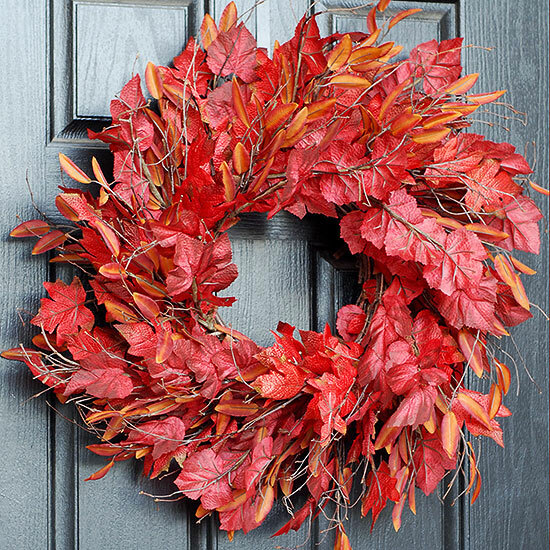 Collect those beautiful leaves on the ground and form them into a wreath! This is the one time that messy is okay; it’s meant to look natural anyways. The secret of the full wreath in the picture is that it’s actually two wreaths—a small one inside the other one.